Colombia is a go-to destination for English-speaking travelers seeking adventures from colonial towns to coffee farms, tropical island beaches to mountain treks. As co-founder and managing director of Colombia Eco Travel, Daniel Buitrón Jaramillo knows what it takes to help visitors find and plan the adventure of a lifetime. 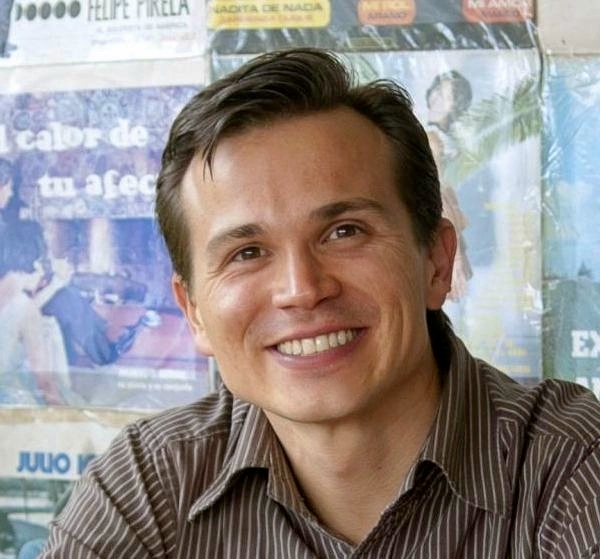 Daniel Buitrón: Colombia Eco Travel provides sustainable, authentic travel experiences that educate travelers about Colombia’s rich culture and diverse natural beauty while protecting local economies and promoting ecological stewardship. Buitrón: We’re an inbound tour operator specializing in sustainable tourism. Travel.Domains: What is your main identity? Buitrón: We’re known for ecotourism experiences in English. Travel.Domains: What are the services most demanded by your customers? Buitrón: Tailor-made tours that focus on culture and nature. Buitrón: Our name says it all. What better way to show our online business than with a memorable domain? It’s specific to our industry, reflects our brand, and enables us to align with the Colombia.travel country brand domain more easily, and thus get more traffic. Travel.Domains: How and when you did you decide to use .travel? Buitrón: We knew of the .travel domain because of the country brand, Colombia.travel. We decided to use .travel almost immediately. Travel.Domains: How has .travel helped you to achieve and maintain competitiveness online? Buitrón: We are 100% an online travel company. Having a domain that reflects our brand values is a great way to stay competitive. 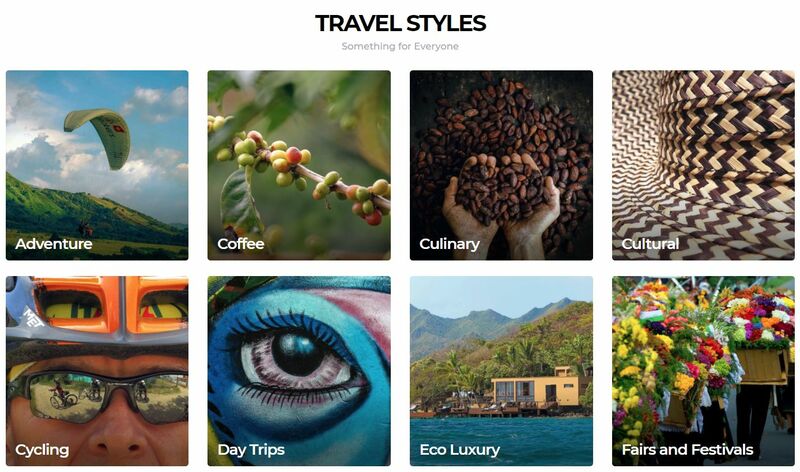 Travel.Domains: How do you see colombiaeco.travel in the future? Buitrón: We continue to grow organically as inbound tourism continues to increase in Colombia.